You can’t get much comfier than a soft 100% Baltic linen wrap skirt. 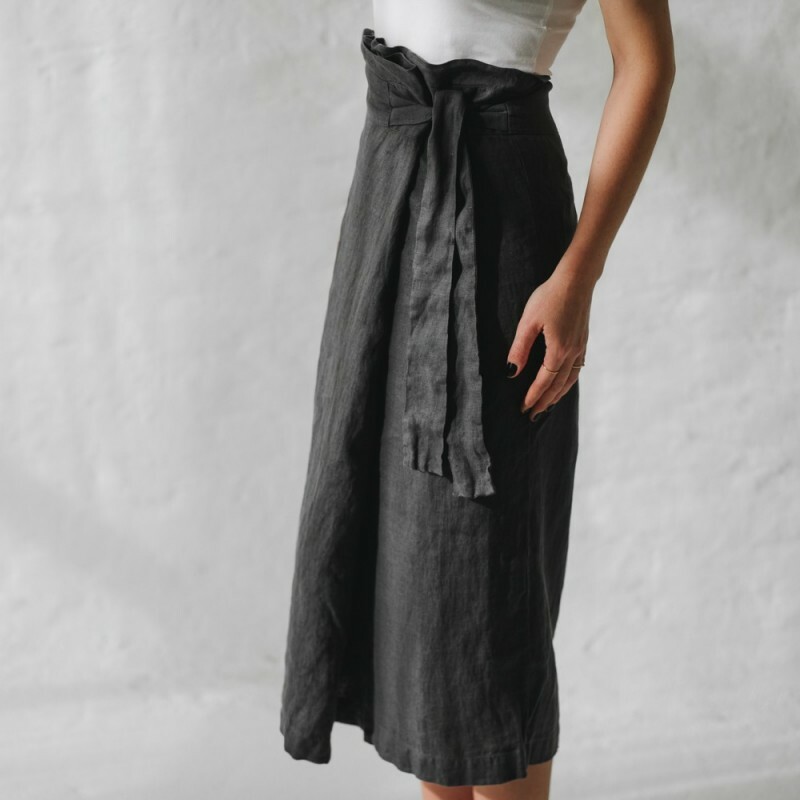 This stone grey below-the-knee beauty can easily be tied in multiple ways and looks beautiful paired back with a simple black singlet or tank. 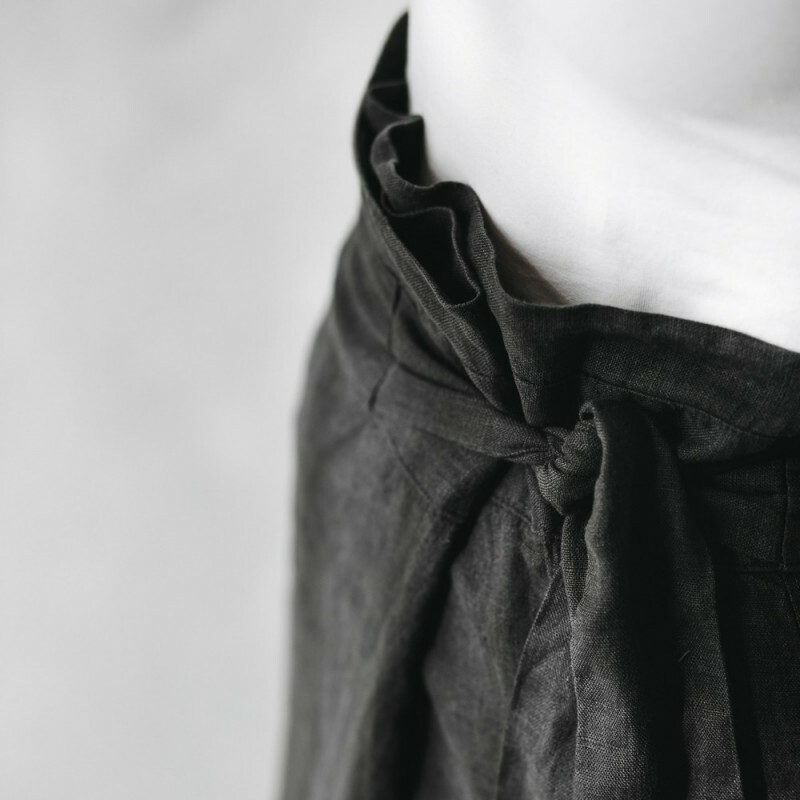 Wear it, wrap it, wrinkle it, this skirt will continue to soften and age beautifully with every wash.
Beautiful material, super soft. Sadly the cut doesn't suit my small hips so it was returned, but would definitely still recommend for those with more curves!